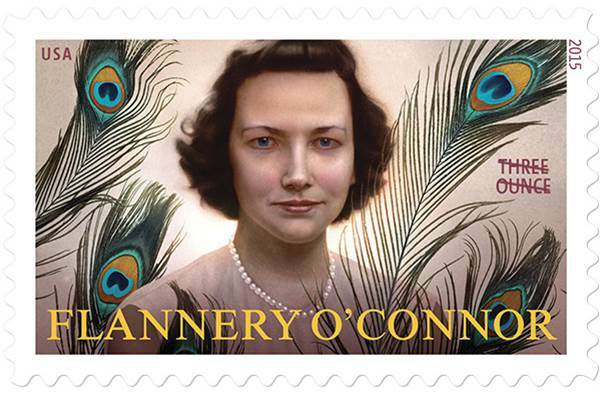 The 30th stamp in the Literary Arts series honors Flannery O’Connor (1925-1964), who crafted unsettling and darkly comic stories and novels about the potential for enlightenment and grace in what seem like the worst possible moments. The color portrait on this stamp, a watercolor painting completed digitally, is based on a black-and-white photograph taken when O’Connor was a student at the Georgia State College for Women from 1942 to 1945. Surrounding O’Connor are peacock feathers, a symbol often associated with the author. The stamp set is now available for purchase at usps.com/stamps, the Postal Store, at 800-STAMP24 (800-782-6724) and at Post Offices nationwide or visit ebay.com/stamps to shop for a wide variety of postage stamps and collectibles. We often share the stories of our working lives with friends and family to let them know what we do when they’re not around. Some of those stories are quite unique and offer a fascinating perspective into a life that others will likely never experience. To celebrate and share the many facets of working life at the Postal Service, the Smithsonian National Postal Museum has recently launched a new website dedicated to the men and women of the 237-year-old American icon. 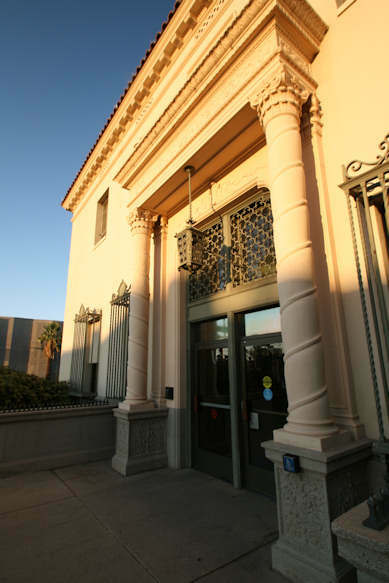 Within this new site, called People and the Post, visitors will have the opportunity to read stories about life as a postal employee aboard the USS Nimitz, on a railway mail car, and handling military mail in the Philippines. There are a variety of other stories to enjoy as well, and many have a video interview accompanying the story. The site also invites current and former postal employees to share their stories and experiences about their time with the Postal Service. The People and the Post website offers a unique opportunity to have the working lives of postal employees immortalized within the Smithsonian National Postal Museum. 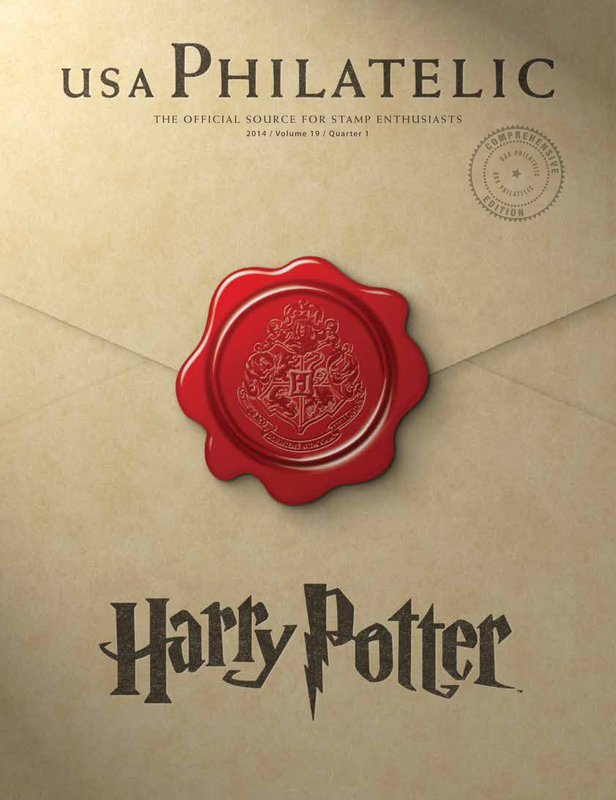 What interesting stories would you like to share with future generations?